Justin Bieber is a fiery young solo artist from Canada who blends his incredible vocal range with unique and innovative post-poprock. His latest release, ‘Believe‘ is easily the best album I’ve heard all year long and easily rivals some of the titans of the genre for best post-* album of all time. Without question the best song on the 17 track deluxe album is “As Long As You Love Me” which is a catchy fun song that incorporates just a twinge of post-dubstep-drone into the mix. Not to be outdone, “Beauty and a Beat” is also a real scorcher that adds power to an already star studded track listing. Between these two smashing radio singles and an album chalked full of just solid hits from start to finish, it’s no wonder why Postrockstar is giving “Believe” a rating of “Must Listen” . Honestly this is the absolute best album I’ve ever heard in my life. Tears of joy streamed down my face when his voice first hit my skullscandy’s. I think after reviewing an album like this, it’s safe to say that there is really no point for us to continue reviewing albums because the Bieb’s latest album will never be topped. 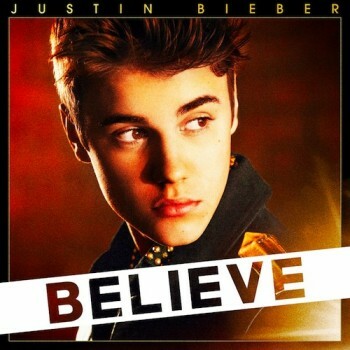 Check your calendar and go get ‘Believe‘ now!!!!!!!! !